Apologies for the lack of posts again over the past few weeks... 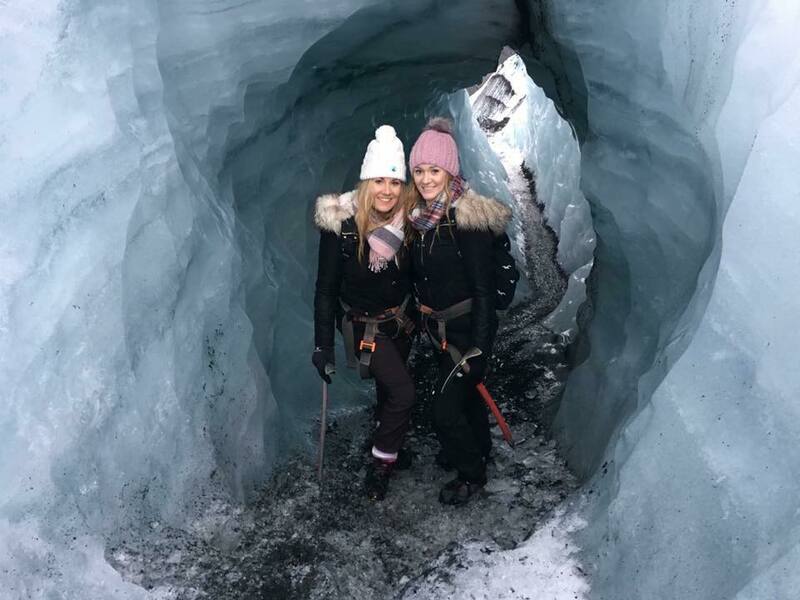 I have been in the process of something BIG which I still need to keep under wraps until it is all confirmed... but I have also been settling back into work life after returning from my holiday to Iceland with my best friend. Seeing the Northern Lights was one of the first things on my bucket list, and as I started doing a little research and staring in awe at the amazing photos on Instagram, I couldn't help but book a holiday. We went for five days in total and it was honestly the holiday of a lifetime. 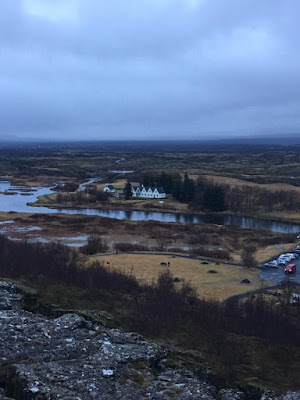 As a country, it is the most magical natural beauty ever and I still cannot believe that it is only a three hour flight from London because it seems worlds apart. We visited the Golden Circle on Monday morning, and after all that walking we couldn't resist a relaxing session in the Fontana Wellness spa. The hot springs were around 40 degrees and the view of the mountains was breathtaking while we lazed around in bikinis with cocktails. 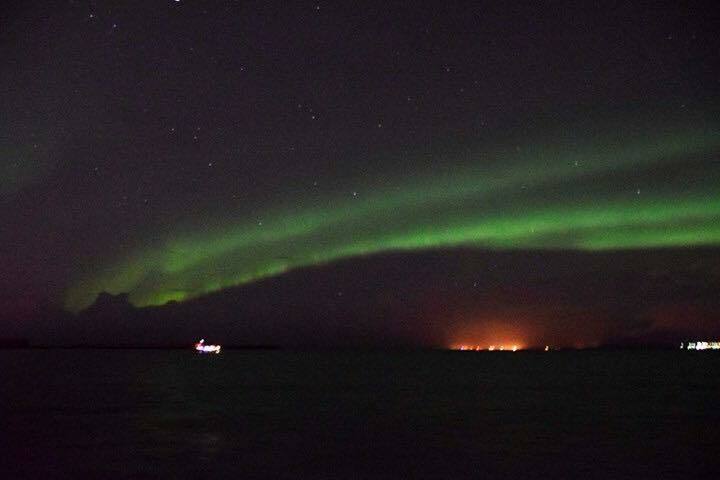 In the evening after a quick bite to eat, we booked a boat trip with Special Tours and managed to see the Northern Lights for well over an hour. It was honestly one of the most amazing things I've ever seen and I just couldn't prepare myself for it... it was also RIDICULOUSLY freezing on the boat even in a ski suit, but so so worth it. 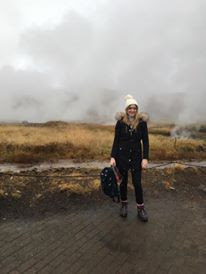 Our second stop was the geothermal area in Haukadalur to see the geysers Geysir and Strokkur. I have some great videos of the water explosions! On Tuesday we had a few hours in the infamous Blue Lagoon, which was even better than I expected. The option of natural mud masks and body scrubs and the heat from the water creates the most amazing atmosphere, and the swim up bar just sets it off to a tee. When I got back in the changing room I panicked that my tongue and mouth was blue and that I was having a reaction to the Lagoon that was turning me into a smurf... before I realised I had several blue raspberry slush puppies whilst swimming. Typical Shannon moment. On the Wednesday we booked an Ice Glacier Hike which was IN-TENSE. It was a two hour hike with clampons and ice picks and it was exhausting but so rewarding. The views were incredible and I managed to drink from the small stream flowing where the glacier was melting. Even if I did then fall in said stream and spent the rest of the trip shivering. We met some really nice people and the ice was so beautiful up close. And you have never appreciated a hot chocolate with cream until you have been that cold! Looking like full on wilderness explorers hiking through the glaciers as well as on top of them! 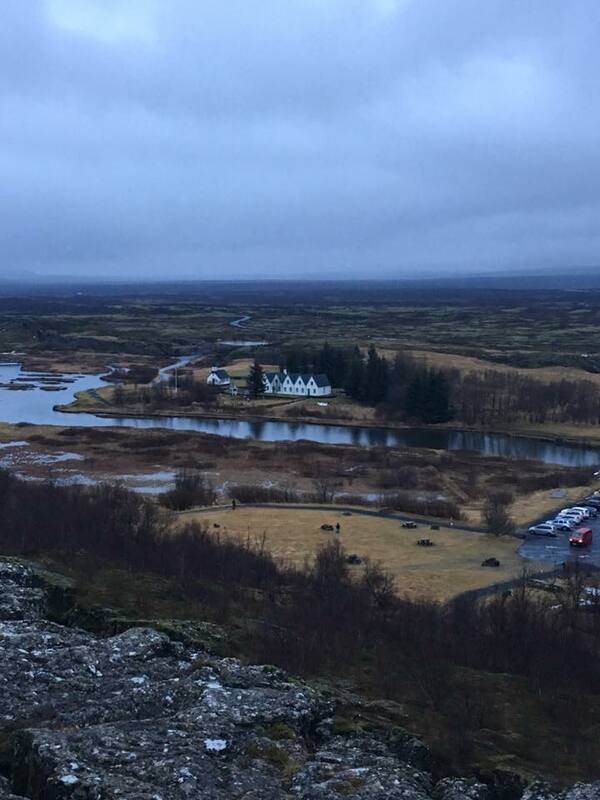 Iceland is as expensive as people say. Eating out was fairly pricey as is alcohol, and souvenirs more expensive than anywhere else I have visited. But it is honestly an experience like no other and worth every single penny. I was gutted to come home and would visit again in a heartbeat. 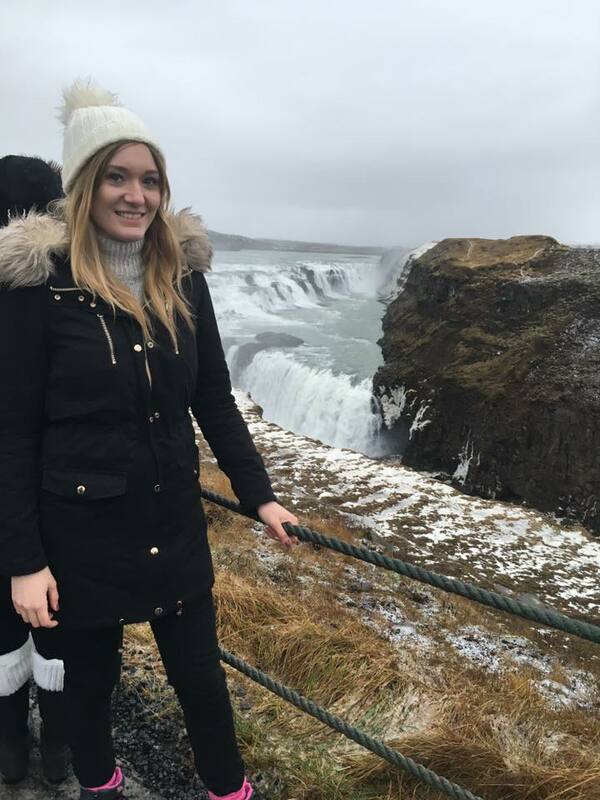 If you are thinking of visiting Iceland and would like recommendations of which tour providers I would recommend or trips you shouldn't miss, please comment below. But for now, feel free to just enviously scroll through all of my beautiful holiday photos... You can also find more on my Instagram. As always, my social media links are below. I would really appreciate follows/likes, and will of course return the favour if you comment below!